The VB Zone RB is an online REALbasic programming resource for both beginners and experts. This site provides sample code, sample projects, HOWTO lessons, programming related downloads, programming related links, tips, tricks, RB programming discussion forums and chats, and much more. This site is meant for your use, and your benefit. If you have any feedback, suggestions, or things you'd like added to this site to make it more useful and helpful in your programming, feel free to do so via Email at vbz@thevbzone.com. Vote for "The VB Zone"
The VB Zone Needs Your Help! Please help keep this web site FREE. I've put a lot of time and effort into making "The VB Zone" a useful, well rounded resource for Visual Basic and REALbasic programmers. If you've used code or content from my web site, if you've learned from what you've seen on my web site, or if you just appreciate good information and content made available FREE of charge... please help by taking the time to make a donation towards this cause. Thank you for your help and support. I appreciate it. Looking for a way to easily and efficiently load, manage, modify, alter, and save images such as BMP, DIB, RLE, ICO, JPEG, GIF, PNG, MNG, TIFF, TARGA, PSD, PCD, PCX, and many more? Looking for a way to add cool effects to images dynamically at run time with one line of code? CHECK OUT THE "ADVANCED IMAGERY LIBRARY" !! This easy to use COM DLL will make working with and manipulating images a piece of cake compared to the hoops you'd have to jump through to do the same thing without it! Looking for a way to add PDF output to your program or web application? CHECK OUT "Text Into PDF (TXT N2 PDF)" !! This simple, yet powerful programming library will make it easy to generate dynamic PDF files on the fly. It is ASP friendly, and is compiled under VB5, VB6, and VB.NET for your convenience. The "Text Into PDF" library can be used within any COM aware programming environment (including, but not limited to VB, C++, Delphi, REALbasic, .NET, etc.). With your purchase, you'll also get the source to a "NOTEPAD" like application to create PDF's manually. Get a copy of REALbasic FREE ! 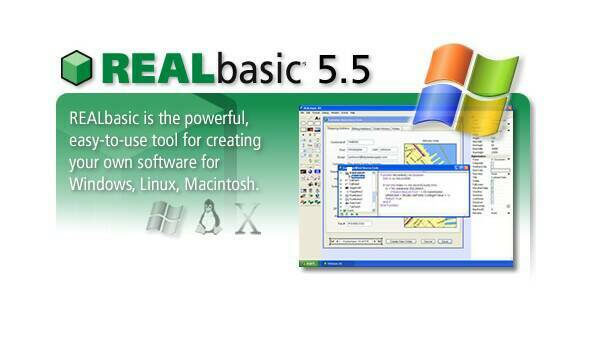 REALbasic 5.5 for Windows Standard Edition (a $99.95 value) absolutely free! your copy before it's too late. I've added the "InputBox.xml" module which gives you the ability to quickly and easily call the VB function "InputBox" to get a simple text response from the user. 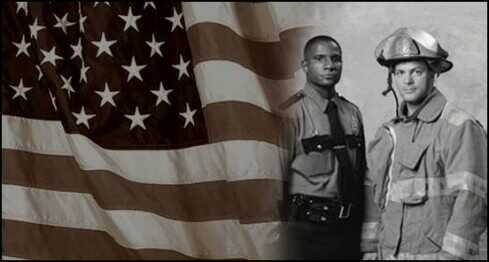 With love we remember our fellow Americans who lost their lives September 11 to faceless cowards. Our hearts go out to those who lost loved ones that day. With reverence and respect we remember and honor those who gave their lives in service of their fellow man. We thank you. I've updated the "modVisualBasic.xml" module to make it a little more efficient. And because a standard REALbasic "Window" and "EditField" are used for this, you can do things like change the color of the text, change the font of the text, change the background or foreground colors of the text, and resize the window all via code at run-time. This gives you the mose flexibility and usefullness. I've updated the "modCommon.xml" module to make better use of REALbasic constant values (instead of hard coded values)... which is a better programming practice. I've completed an article called "Introduction to REALbasic", which is a "first look at REALbasic". This article is aimed at Visual Basic programmers, but the information presented is relevant and useful to all REALbasic programmers. I've added a new section called "VB NEWS & INFO". This is a page that is rendered dynamically based on an XML "RSS" feed. The subject matter of the RSS feed is "REALbasic" and is provided by RealSoftware.com. I've also added a "Feedback" section under the "ABOUT THE AUTHOR" section. This allows you to quickly, easily, and privately submit feedback or comments without going through your Email client (since the submittion form is web-based). I've updated the "modVisualBasic.xml" module with a few new functions. I've updated the "modCOMDLG32.xml" module to add a function to display the standard Windows FONT DIALOG. This funciton makes use of a few Win32 API calls, so naturally it can only be used within a Windows environment. I've updated the "modCommon.xml" module with functions to make quick and easy to load and save text files, binary files, picture files, movie files, and sound files. I've also added a few functions to make it quick and easy to executing DOS commands and executable files (.EXE, .BAT, .COM, etc). The "modVisualBasic.xml" module is a MUST HAVE module for those programmers that are coming over from the Visual Basic world. It gives you access to many common Visual Basic functions and constants which are different or don't exist in REALbasic... which makes it easier to transition. The "modCOMDLG32.xml" module is a collection of functions that make it easy to use common dialogs within your application (i.e. - Open File, Save File, Select Folder, Select Color, Print, etc). The "modCommon.xml" is a collection of commonly used functions put into one place for ease of use. I've added this web site to a REALbasic "WebRing". Little more visibility for this site, and more links for this site's visitors couldn't hurt. Well, it's official! "The VB Zone RB" is now up and running. This site will be just like "The VB Zone" but will be dedicated to REALbasic instead of VB5, VB6, or VB.NET.  Note that this web site will focus on REALbasic's abilities within the Windows environment, but most of the information and concepts can be applied to all OS's.